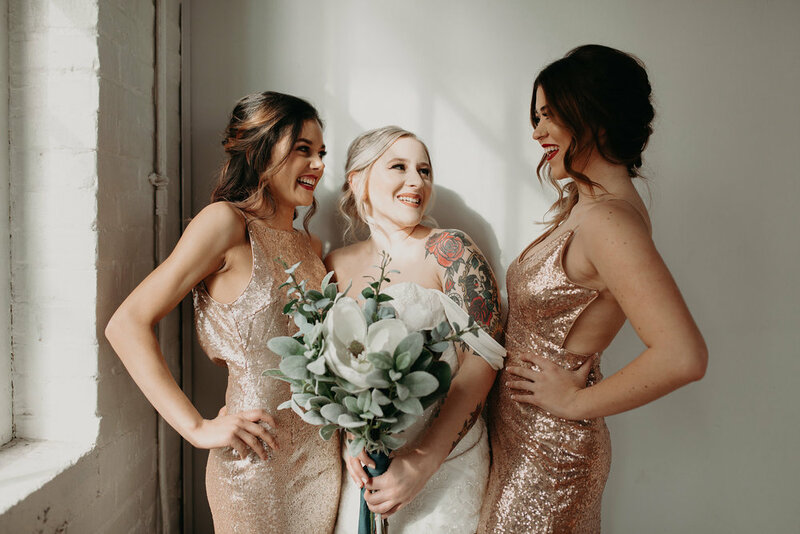 You should to feel nothing short of FABULOUS on your big day- and I can help you with that! I don't believe that feeling amazing should be a huge expense on your wedding day. You deserve to be pampered and not feel like you are breaking the bank for it. As a freelance makeup artist, I will travel to you and be available at any point to accommodate your schedule. 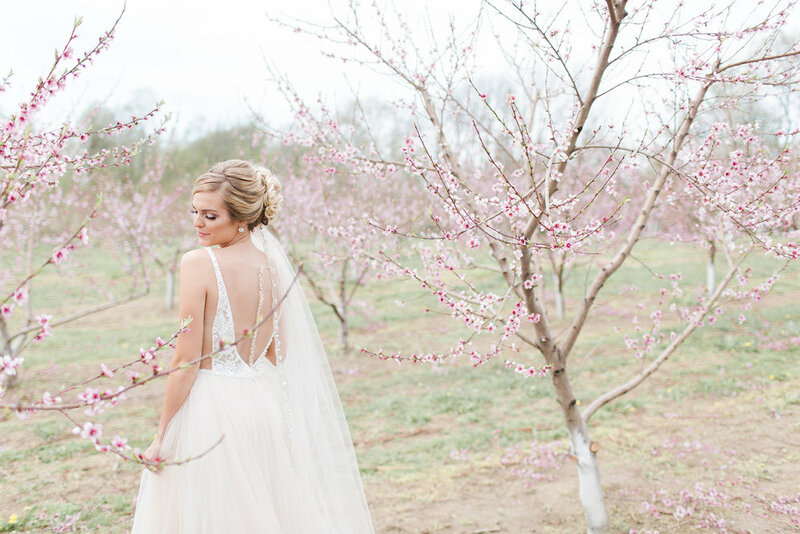 You are sure to love the way you look and feel on your wedding day! 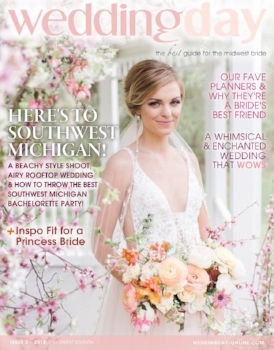 Click here to read current issue of WeddingDay Magazine on issuu.com!